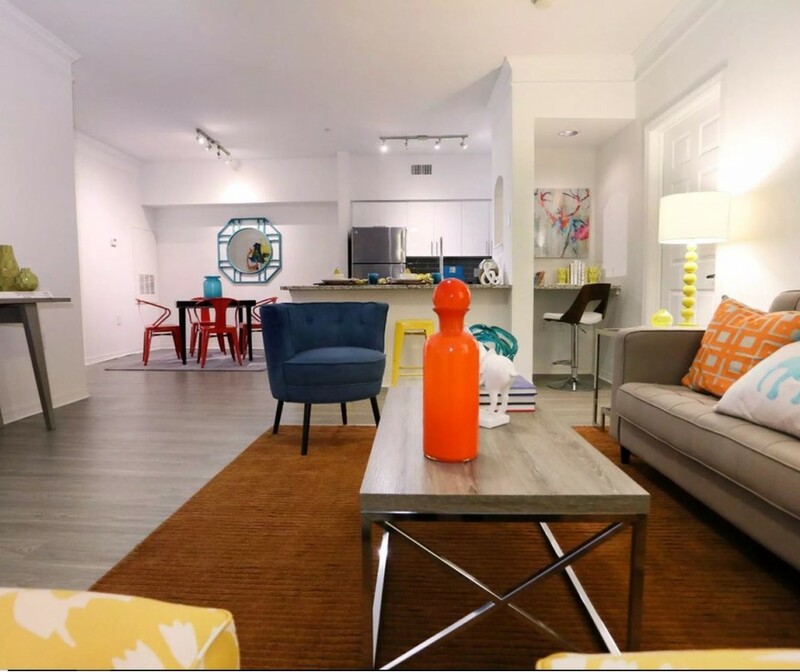 Discover a welcoming community in the heart of Tampa’s Westchase neighborhood featuring 1, 2, and 3-bedroom apartment flats and townhomes. A shorter commute, an enviable neighborhood, a sought-after school district. At Avana Westchase, they will all be yours. Relax in our lush, garden style community, where every square foot of manicured lawns and abundant amenities beckon you outdoors. Featuring two glistening pools, tennis courts, playground and grilling stations. Amenities continue inside with a full-size basketball court, clubroom with theater, game room and 24-hour fitness center.  At Avana Westchase we go beyond expectations and there is a place for everyone to enjoy. Ideally located in the prestigious Westchase neighborhood in Tampa where you are centrally located to work and play.